Australia is one the most progressive countries when it comes to race and sexuality. It is one of very few countries to have a race commissioner that ensures cohesion by dealing with cases of racial discrimination. Interracial relationships are widely accepted in Australia as people from different races freely throughout the country. If you are trying to make a match through online dating it is important that you put the correct information in your profile. Create a list of what you are like as a person and also what you expect of an ideal partner. Add a recent photo and try as much as possible not to add too many filters that may alter your appearance. Once you’ve connected with someone the ability to tell the truth and be transparent to your significant other is essential for any relationship . Honesty entails getting to know the other person and thus both parties must be willing to open up about various issues. In an interracial relationship, for instance, honesty regarding perception of the different cultural norms should be brought out clearly through honest dialogue. It is important to also speak your mind on whatever you feel to have a comfortable interracial relationship. There will always be people who do not mean well to the interracial couples in Australia and even other areas of the world. For someone to be comfortably entangled in an interracial match, they need to have friends and family who want the best for them. 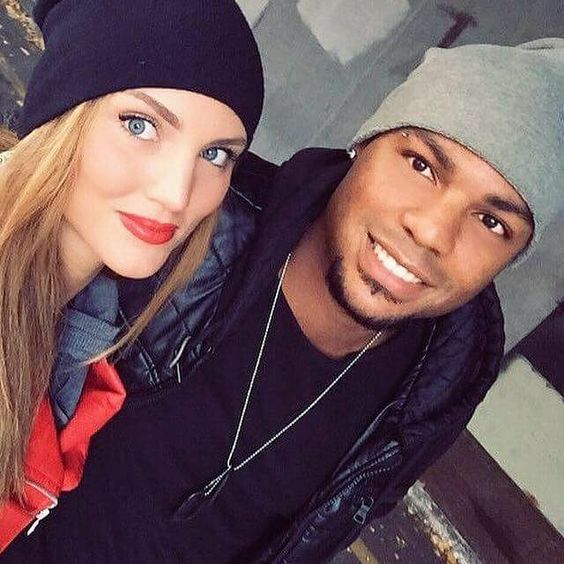 Friends who continuously encourage them and hang out with them even publicly are constructive and may as well influence the perception of cynical people about interracial love. A positive support is crucial. How you relate with someone says a lot about your personality. It is important for the interracial couple to treat other people with utmost respect, understanding and love because these virtues go two-ways. Interracial couples expect others to respect and understand the decisions that they have made. The couple will definitely receive the same treatment. For the interracial couples to live successfully, they need to treat other people however they want to be treated. First of all, interracial couples need to acknowledge that they have differences, ranging from race, culture, religion to even language.These differences should not form a boundary between the couple. Embracing differences means changing the negative perception on the differences to a more positive view of the differences. This is done by viewingthese differences as a diversity and versatility of the couples and not as boundaries. As the good saying goes; Love is patient. Studies have consistently proven that healthy and lasting interracial relationships have a trait of patience. For interracial matches, patience is equally important from either or both parties. They need to realize that love, importantly, put them together and understand that they are in the relationship for a long time. Patience also includes the willingness to accept that the couple will grow old and grey together.